Conditioning Daily Moisturizer Pure Raw Shea Butter. Extracted from the same Karite tree, the African Shea butter yellow is processed to have less oily texture. 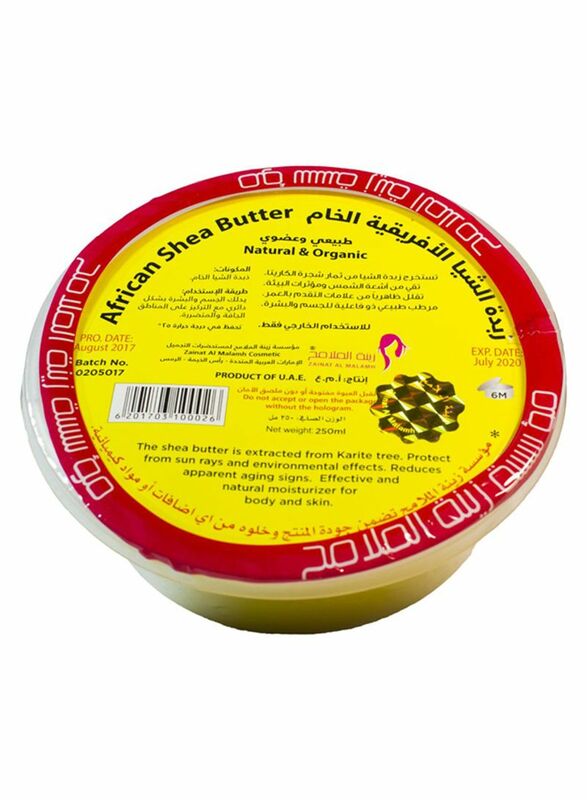 If you prefer your Shea butter to be less oily to suit your specific beauty needs, then the African Shea butter yellow is the choice for you. The yellow color of this butter comes from the roots of a tree in Ghana added to the white butter to help the skin absorb the butter quicker. 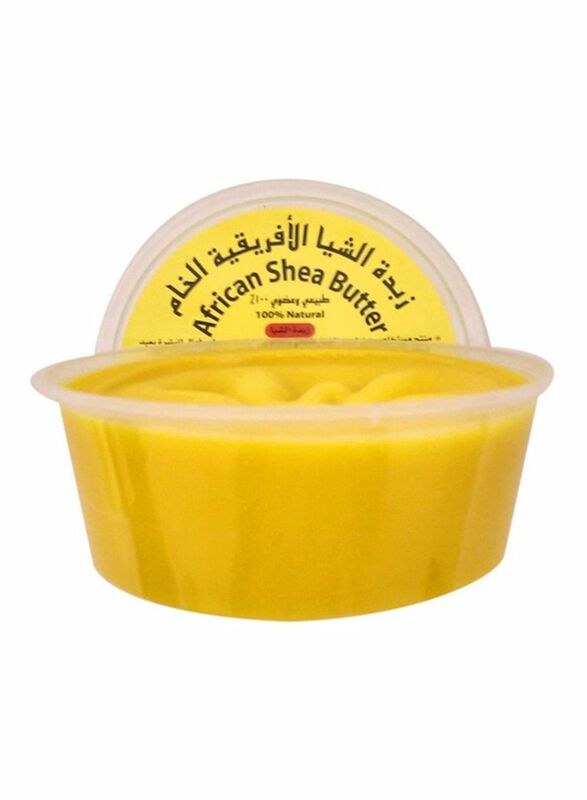 The yellow African Shea butter is the Grade A quality, unrefined and 100% raw. Packed by the Cold Process to keep all useful elements.